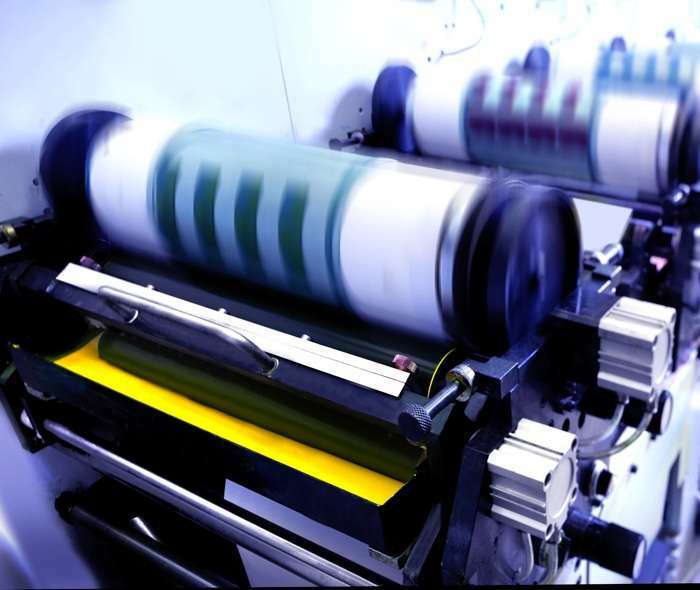 We are a UV Flexo rotary printing company, we work sustainably and are market leaders in printed banding labels, specials in self-adhesive labels and packaging solutions. Thanks to these unique production options, our customer base is very diverse and the delivered products are almost always customized. All work, from pre-press to end product, is done at our own company, which means that the lines are short and the communication with you is direct. Specialist Printer Max. Aarts is BRC High Hygiene Risk, Grade AA and a SEDEX member. The emphasis is specifically on serving customers in the food, retail and industry sector. Specialist Printer Max. Aarts has a strong presence in the Benelux and has many international customers. In addition to CSR, limiting environmental impact due to business operations is a standard consideration and an established procedure. Read More. We can also take over a part of your logistical process. The company has much experience with supply-oriented production and the just-in-time delivery to customers. Supply-oriented production not only ensures that you do not have any additional stocks at your production location, but it also results in an excellent price. We have an outstanding team for you at Max. Aarts. Everybody contributes to the success of Max. Aarts. From production employee to account manager. Everyone helps day in day out to ensure that you will be successful with your product. We want to have a professional work environment, where everyone feels at ease. FSC certified: Max. Aarts has already been a social responsible company since many years and has also actively participated in responsible forest management by only making use of suppliers who are FSC certified. Now Max. Aarts itself is also FSC certified. FSC (Forest Stewardship Council) is an international organisation that promotes responsible forest management. It sets global standards for responsible forest management with an associated quality mark. The FSC quality mark indicates that raw materials are used which originate from forests that are managed in a responsible manner. TRADE FAIR: Fruit Logistica 2018. Fresh produce trade show, annually in February in Berlin.